Sam was 13 when the transplant call came. Since the operation, Sam has been able to do things he had never dreamed of. He can spend more time with his friends, go bike riding with them, and take part in drama, both in school and in theatre productions. -Sam, who spent five years on the transplant waiting list. What Sam and his family didn’t realise is that transplant is only a treatment, not a cure. Sam has suffered a number of complications since the operation, including post-transplant lymphoproliferative disorder (PTLD), which meant he contracted conditions from the donor lungs, like glandular fever. 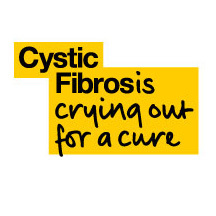 With the support of their friends, family and the Cystic Fibrosis Trust, Sam and his family have made it through some tough times. Just a year ago Sam was fighting for his life, and today he is looking forward to starting his GCSE options in September. Sam has also been able to find other people like him, which has helped his recovery enormously. 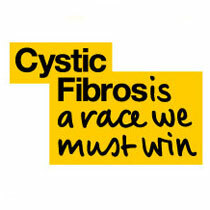 It is vital that everyone who is suitable for a lung transplant receives one: currently one in three people with cystic fibrosis on the transplant waiting list dies before they can receive a donor lung; we need to improve this statistic.